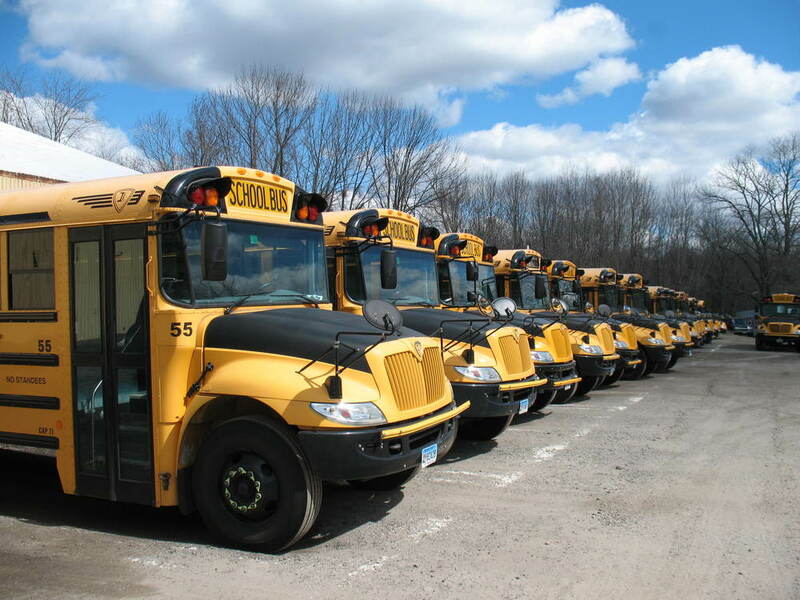 Since 1989 B and B Transportation has specialized in school bus transportation. We strive to be the leaders in customer service and satisfaction. Find out how we are changing the way students move. B and B Transportation does more than get the students to school. Explore the options for safe, affordable transportation. B and B Transportation has the states highest safety rating year after year. It is in the passion that our staff puts the best performing fleet on the road every day! From humble beginnings to our future direction. See why our loyal customers rave about B and B Transportation.